Poach eggs easily and quickly without burning your fingers. 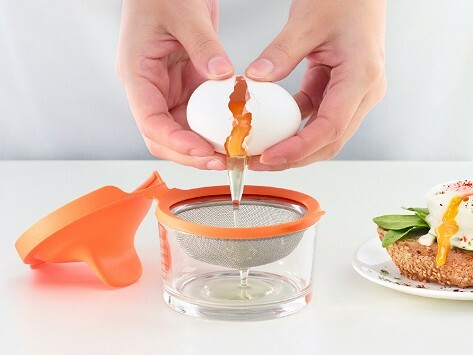 Metal mesh in the bottom of the poaching cup allows the egg to cook perfectly without needing any special tricks. 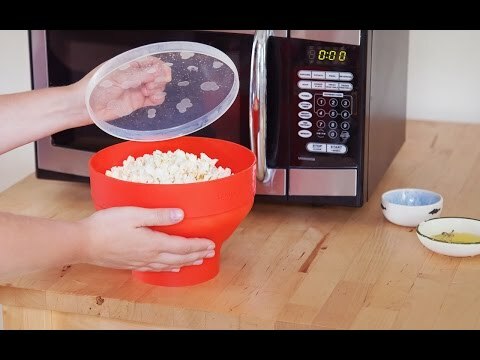 Might be a winner if we knew how to use it.